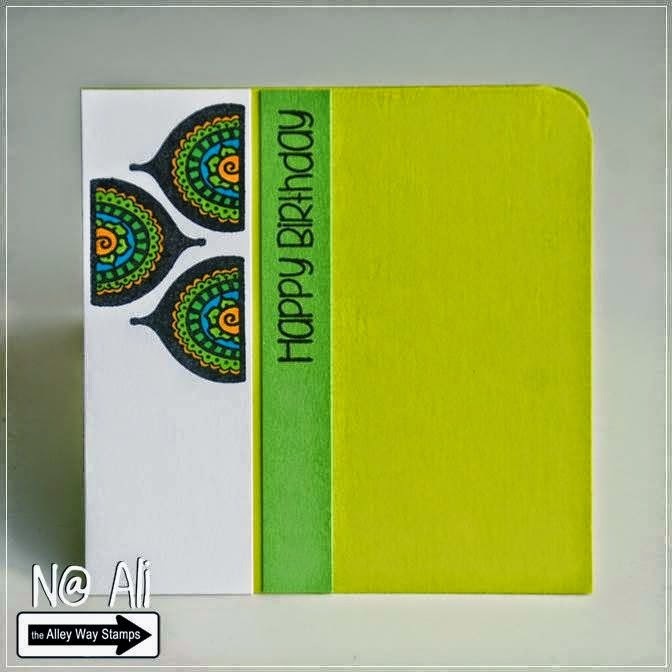 The Alley Way Stamps: Video: Using a DIY Glitter Tag & Happy Birthday! Happy Birthday to our wonderful, amazingly talented Team Member, N@Ali! Hey everyone! It's Michelle here with another card video. 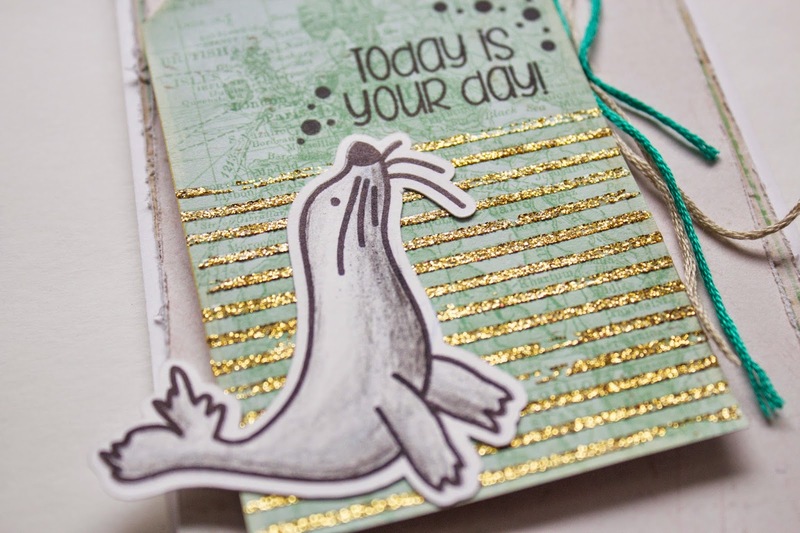 Today I'll be showing you how I used a DIY glitter tag with some TAWS stamps to create this cute little card. You can watch the video below, where you'll also find a link to the tutorial for the glitter tag! I used an image from my Castaways stamp set (and also the SVG file) and the sentiment from Branching Out. By the way, I'm also having a giveaway on my blog for a set of DIY stencils, including the one I used on the tag I show you in the video so check that out if you're interested! Hi friends, Francine here! 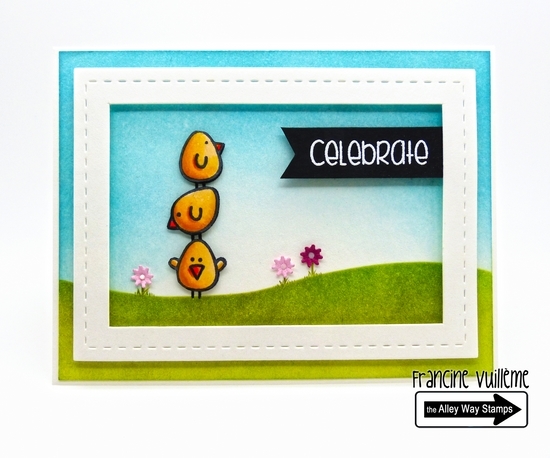 This Hard Boiled stamp set is SO FUN! I did a little scene and stacked the chick together. They are so cute! The sentiment is from the More than words set. 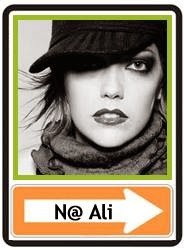 Hi it's N@ Ali. I also used the Hard Boiled set for my card today. Hi Dana here!! 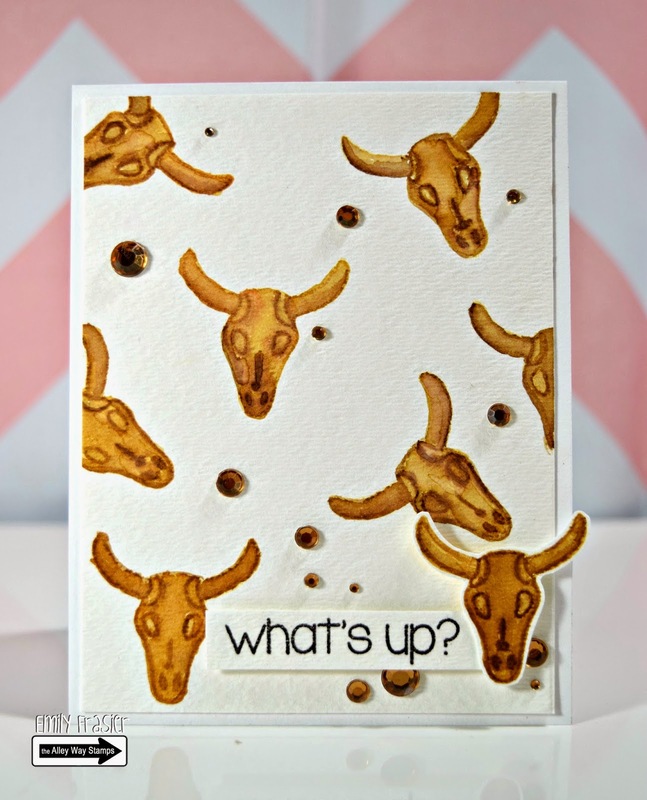 I'm starting off the month with a Flashback card (a card that features an older TAWS stamp set(s) ) I used Breakfast Club and Pick One to make a card with a spring flair! Hello Emily here! My card for today was made with the new set Wigwam. I caught the water-coloring bug lately, and couldn't resist to use it on this card. Hi all! 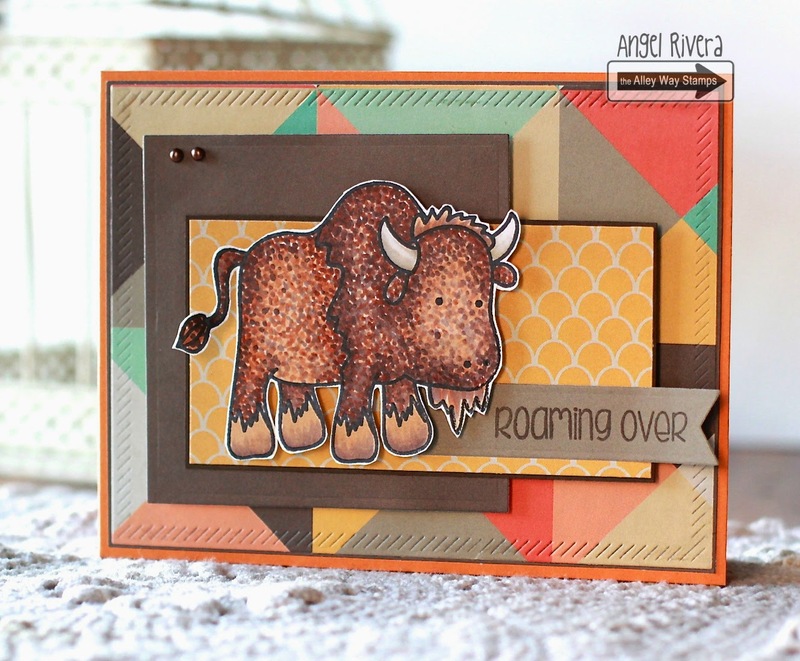 Angel here with a card using Buff - the FREE when you spend $40 set for this month! Love this big guy! Happy birthday to N@ Ai! Just love all of the inspiration today! Thanks! Happy birthday N@ Ai! 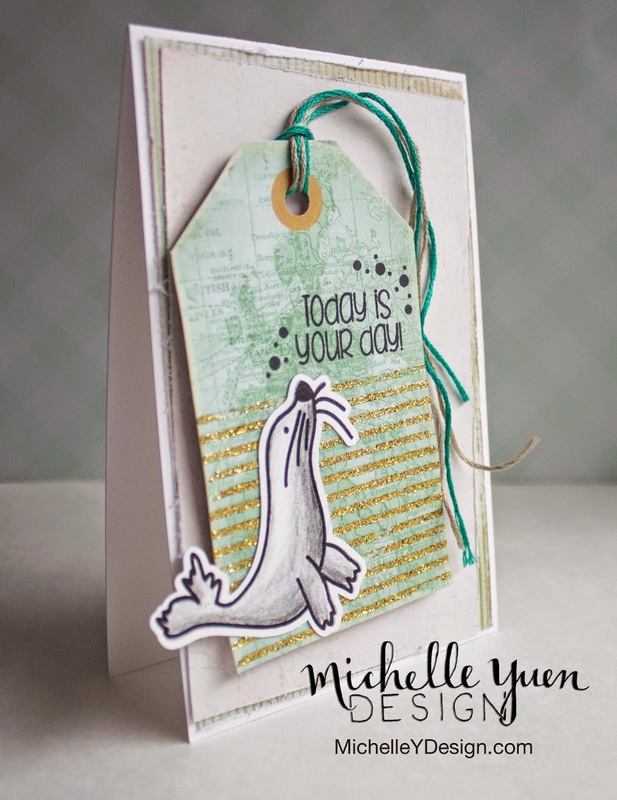 Love the awesome tag and all of the great inspiration cards! 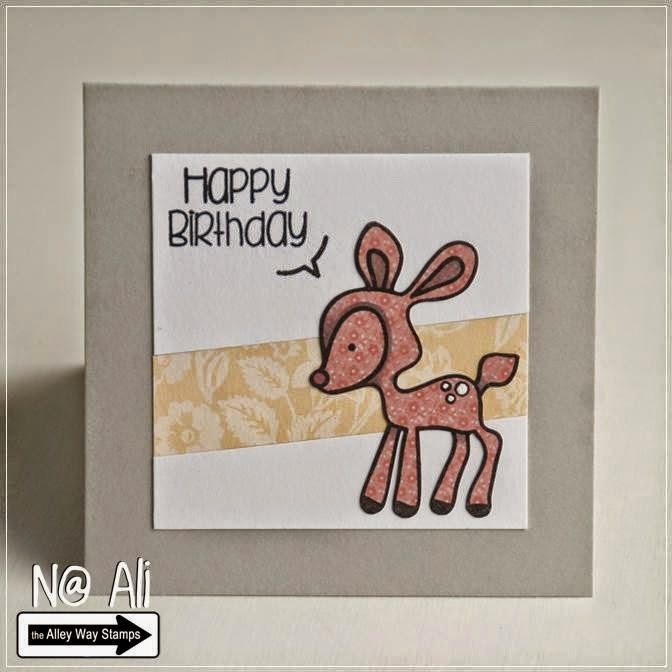 Happy birthday N@Ali and such great and awesome inspiration again, love all the cards.